cdcindonesia.com - The enthusiasm of all the job seekers, the following is information about job vacancies coming from one of the securities companies in Indonesia, namely:PT Danareksa Sekuritas - Danareksa is a reputable financial services company in Indonesia, running business in securities industry. 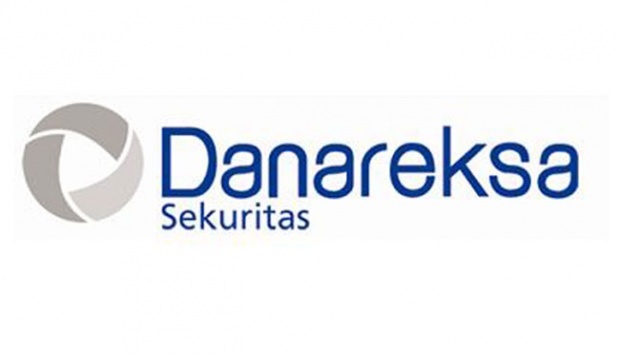 PT Danareksa Sekuritas is engaged in underwriting, financial advisors and securities brokers. Its business include Underwriting, financial advisors, securities trading, online transactions, equity research, debt securities research. Latest date 16 February 2019.All applications will be treated in strict confidential and only use for the purpose of selection. Only shortlisted candidates will be followed up.